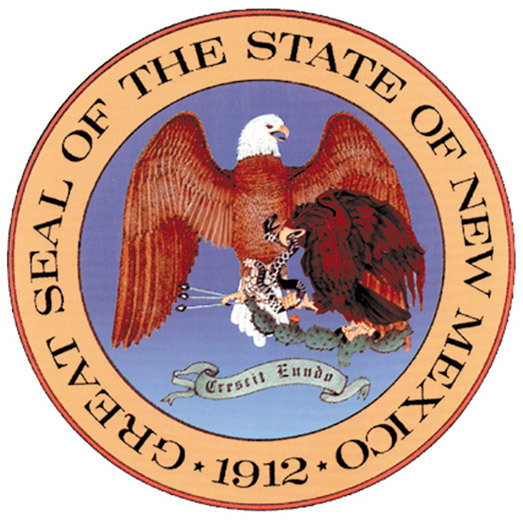 The latest effort by death-penalty proponents to reinstate the death penalty in New Mexico has died in a House committee. House Bill 155, which would have brought back the death penalty for murders of children, police officers, and corrections employees, was tabled by the House Consumer and Public Affairs Committee by a 3-2 vote following a Saturday hearing on the bill on February 3, 2018. 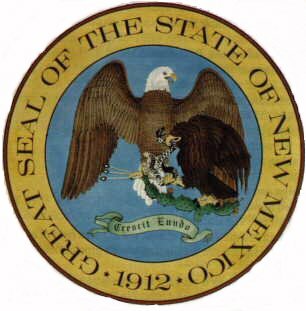 The bill, introduced by Albuquerque Rep. Monica C. Youngblood, was the fifth and, according to news reports, likely the final attempt under Gov. Susana Martinez to bring back the death penalty in the state. Youngblood has sponsored or co-sponsored each of those bills. In October 2017, death-penalty proponents had attempted to make the restoration of the death penalty an election issue, introducing the bill during a special legislative session that had been called to address the state's budget crisis and holding a pre-dawn hearing on the bill with no advance public notice on October 5. That bill passed on a party-line vote in the House before dying in the Democratic-controlled State Senate. Then, in the November elections, death-penalty supporters lost control of the House. Media accounts reported that this time “a long line of opponents waited for their three minutes to oppose the bill” during the committee's public hearing, while only four speakers—two of whom worked for the Governor—advocated for the bill. Department of Public Safety Secretary Scott Weaver and Secretary of Corrections David Jablonski each argued that the death penalty was an important tool for law enforcement. Five religious leaders, including a representative of the New Mexico Council of Catholic Bishops, spoke against the bill. Bennett Bauer, the state’s chief public defender, argued that the death penalty was not a deterrent and would be applied unequally throughout the state. The bill's sponsors asserted that the murders it subjected to capital sanctions were limited to the "worst of the worst" cases. However, the bill defined “children” as any victim under age 18—which would have been the broadest definition of "child victim" in any death-penalty statute in the United States. According to a DPIC review of recent FBI Uniform Crime Statistics, that definition would have encompassed 8%-9% of all murders. A DPIC study of FBI annual data on Law Enforcement Officers Killed & Assaulted over the past twenty-nine years also indicated that having the death penalty did not make law enforcement officers safer. Describing the study's findings, DPIC executive director Robert Dunham said, “When you look at the officer-victim rate, you see—as we did with murders generally—that officers are disproportionately killed in states that have the death penalty, as compared to states that don't.” The DPIC data showed that “Eight of the nine safest states for police officers were states that either did not have the death penalty at any time in the study period or … states that recently abolished capital punishment. By contrast, death penalty states comprised 22 of the 25 states with the highest rates of officers murdered in the line of duty.” New Mexico’s high rate of law enforcement deaths was the exception. But the data showed the state’s significantly higher-than-average rate of violence against police officers long predated its abolition of the death penalty in 2009.